Dj Khaled SZN is upon us. Earlier this week, the Miami hitmaker announced that he was going to kick off the campaign for his 11th studio album by releasing the title for it and its lead single this Friday, and boy does he have a monster coming. 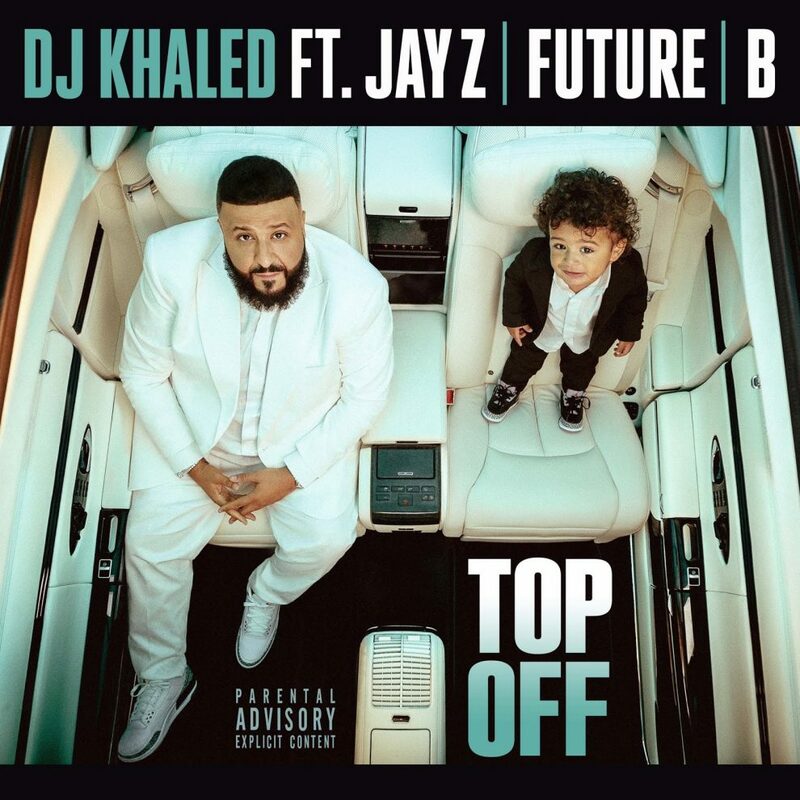 Just moments ago, Khaled hopped on Instagram and announced that he’s releasing a new single tomorrow morning called “Top Off,” featuring Jay Z, Beyonce & Future. Put my trust in the most high and my prayers are so consistent, Who would of thought, it would be like this today. Nothing beat prayers, Thank you God!,” he captioned his IG post with executive producer Asahd sitting in a Maybach as the top goes down.In addition to the announcement, Khaled also revealed that his 11th studio album will be called Father Of Asahd, another momentous look for his first born son, Asahd. It will serve as the follow up last year’s Grateful LP.